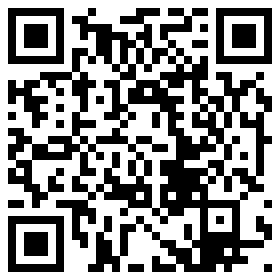 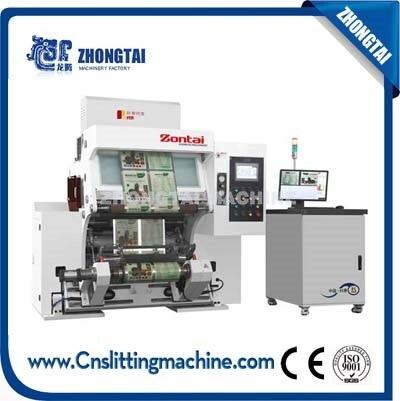 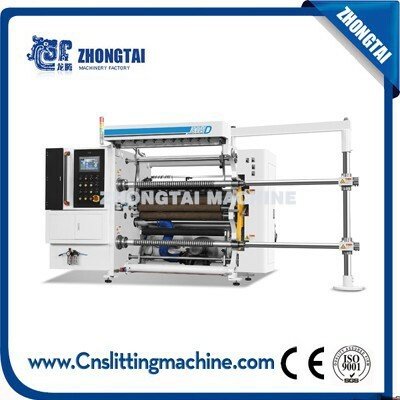 RUIAN ZHONGTAI Strive To Show best Quality of Machines. 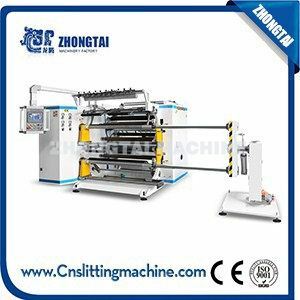 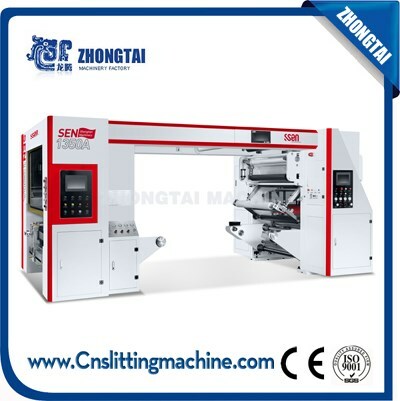 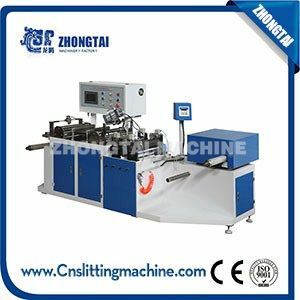 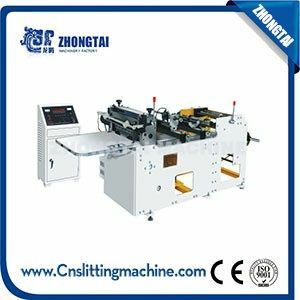 We Are Committed To Designing, Manufacturing Of High Quality And Professional Solvent-less laminating machine,Printing Machine,Slitter Rewinders,Inspecting rewinding Machine, Shrinkable seaming machine Through Our Continual And Joint Effort. 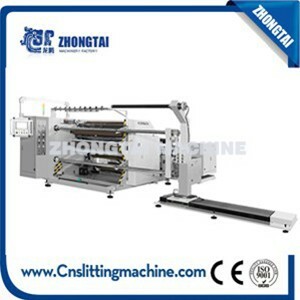 In 2017, RUIAN-ZHONGTAI machinery together with Korean professional coating machine manufacturer BARAM ENG CO.,LTD introduced the high speed solventless laminating machine from Korea with a fair price. 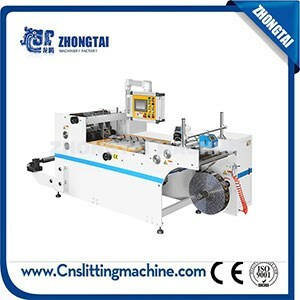 The full design and technical drawing was completed by Korean technical team which is led by Mr.Shaun Youn. 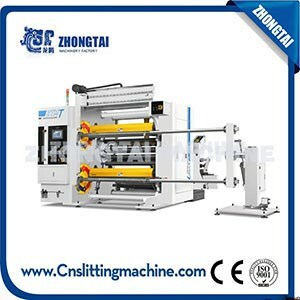 Wallboards and 90% machine parts were imported from Korea and Japan. 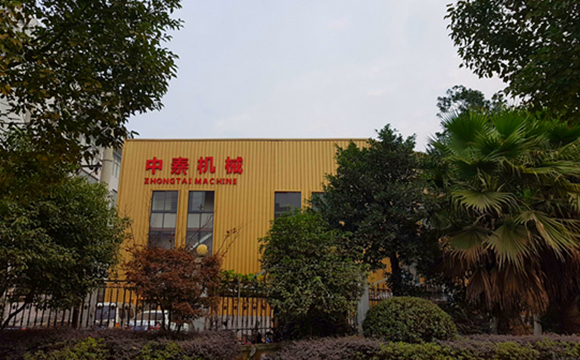 The assembly work of the whole machine was led by Korean assembly technician teamand mutually completed with the effort of our domestic technical team.